I did not discover my love for facial mists until this year, which is a shame because if I had known about them sooner I could have looked better...lol. 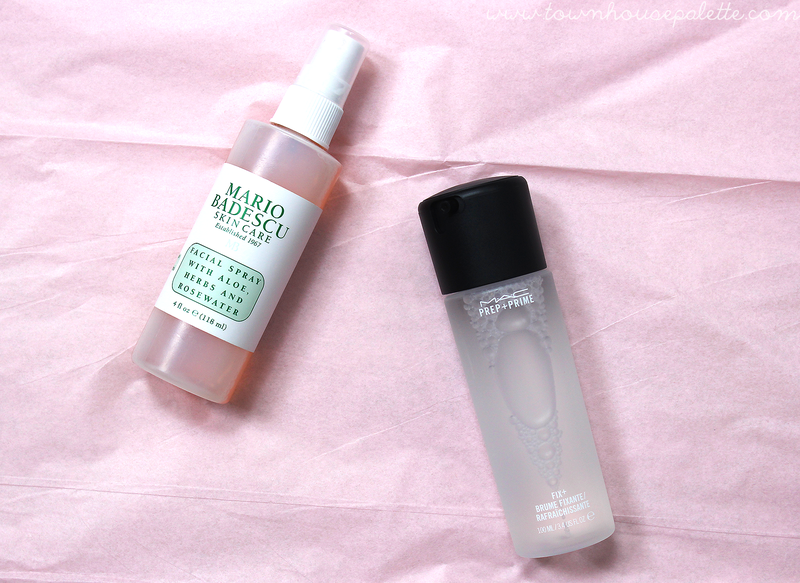 Today I wanted to share the two facial mists I have added to my makeup collection and a few of my thoughts regarding them. LINK | This is probably one of the most surprisingly priced items I have ever seen. I thought Mario Badescu products were priced in the high-end category. I was shocked at the price of only seven dollars for 4 oz or 118 mL. This spray is very refreshing and enjoyable because of the lovely rose smell. Not only do I use it as a finishing spray, I also use it as a toner after cleansing on-off with my Etude House Wonder Pore Toner. LINK | This is one of the most well-known mists and is known as a pretty versitle sprays. I was contemplating on trying the Evian face mist, but after hearing it is just a bottle of water, I thought I would pass. The YouTuber I heard this from ( I can't remember who -_-) also suggested on buying the MAC Fix+ instead because of its skincare benefits. It comes with 100 mL or 3.4 fl oz for twenty-two dollars. which is not really surprising for MAC. 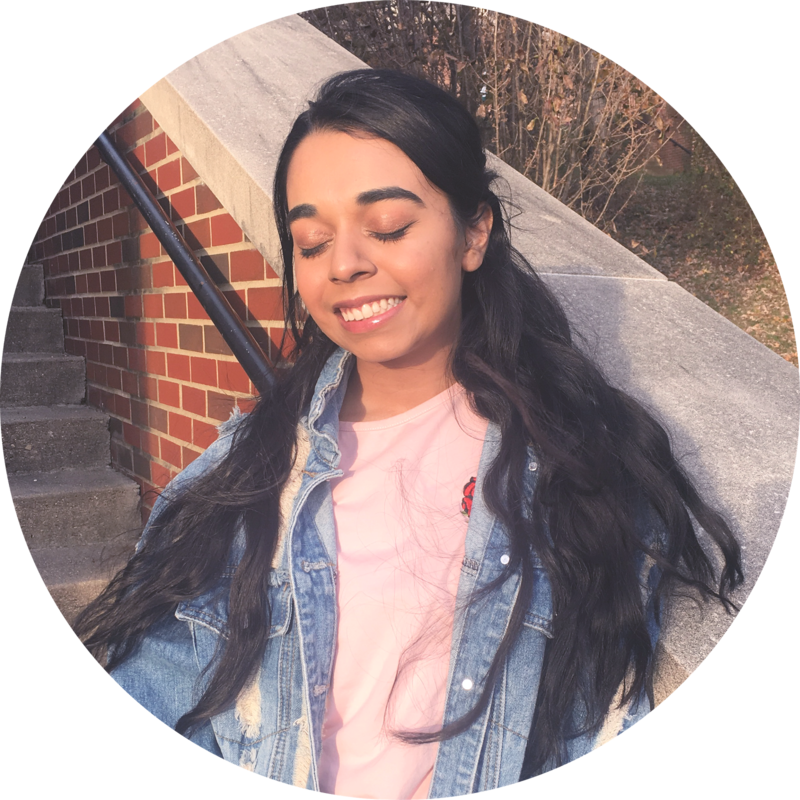 However, it can be used many different ways: setting makeup, prepping for makeup, dampening a beauty blender/sponge, wetting eyeshadows, and as a makeup refresher. Overall, I highly suggesting investing in a nice facial mist. As they have multiple purposes for makeup and skincare. They can make your face wet and some may perceive it as you being sweaty, so having blotting sheets are helpful to wipe away any extra mist after a few minutes. Of course my ideal mists are the water bottles with the electric fans attached to them. What do you think about these mists! 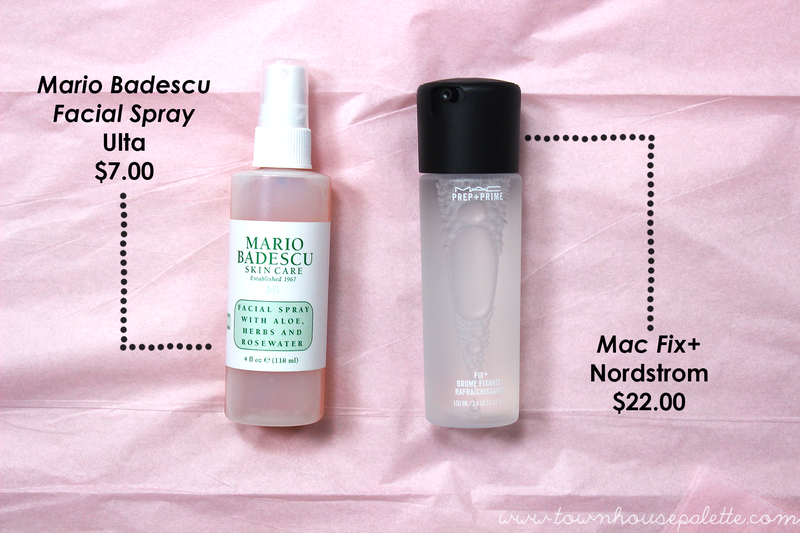 Labels: mac, mac fix+, mac prep+prime, mario badescu, mario badescu facial spray.